The market has seen its fair share of tech fads come and go over the years. So, it's understandable if businesses consider "the next big thing" promising improved operational performance with a degree of healthy skepticism. They may view continuous delivery in this light, questioning how valuable it can be for business operations. Yet, when you take a deeper look at the core principles propping up continuous delivery, you may find an opportunity to build business value and support operational goals. So what is continuous delivery and why are IT types so excited about it? In terms of software development, continuous delivery supports the idea that any piece of in-development software should be ready for release and deployable at any given time. This approach prioritizes baseline functionality over expanding features and other bells and whistles that can become the focal points – as well as holdups – in the production cycle. "Continuous delivery prioritizes baseline functionality." Because so much emphasis is placed on performance and stability, project teams know their software works at every stage of development. This reduces the risk of running into a major issue late in the development cycle that could significantly delay release. As noted by TechTarget, continuous delivery requires code be pushed to a staging environment at regular intervals, allowing teams to test out new features without affecting the baseline functionality of the software. This also allows project stakeholders to consistently check that in-development software meets original objectives, particularly business-focused goals. On top of that, by breaking down massive development projects into more manageable releases and tasks, stakeholders can more effectively tackle these behemoths. "If an iterative process is becoming unwieldy due to increasing project complexity, [continuous development] offers developers a way to get back to doing smaller, more frequent releases that are more reliable, predictable and manageable," said Margaret Rouse at TechTarget. If you're a developer, quality assurance professional, software engineer or operations team member, you may find a lot to like with continuous delivery. For those on the business end of things, though, what can continuous delivery offer? The most apparent benefit of continuous delivery is producing software that more readily meets your business objectives. The complexity and long development times of software projects can lead to a seemingly endless number of tiny course corrections. Over time, your project veers further away from your initial objectives. The end result is a piece of software that doesn't precisely meet the business goals that were laid out at the project's outset. Stakeholder and business user feedback is built into the continuous delivery workflow, keeping those objectives top of mind throughout the production cycle. The focus of your project – whether it's an internal platform designed to maximize employee productivity or a digital portal for consumer end users – will never deviate from your core business goals. Continuous delivery can help reduce risk when pushing software to release. 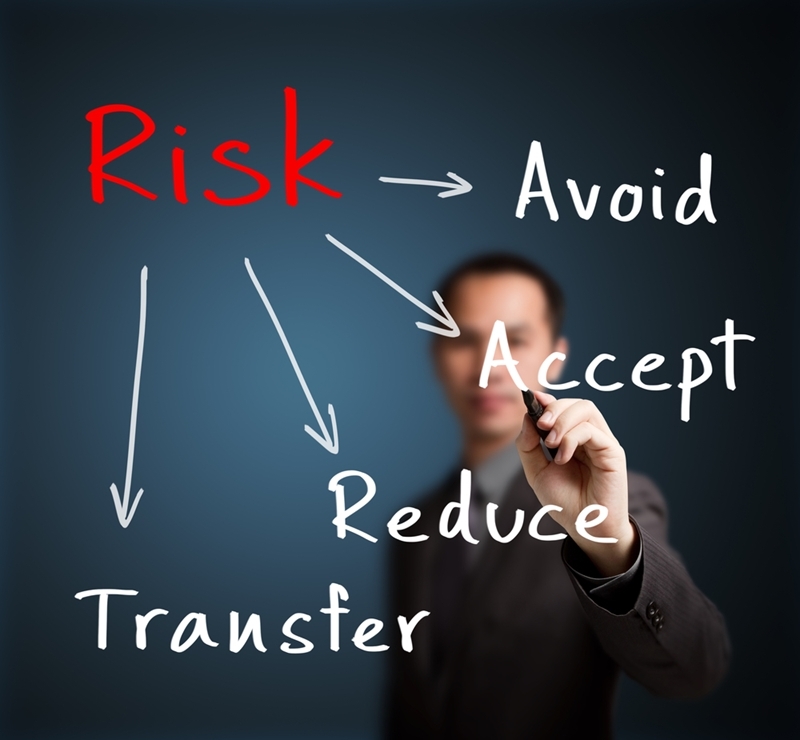 Another benefit of continuous delivery is the reduced risk when releasing software. On even large-scale development projects, it's not unusual for QA to feel the pressure to rush through testing and meet approaching delivery timelines. When that happens, problems will inevitably arise. Because your teams are continually testing the performance and functionality of software, they can spot issues early on and address them before they become buried in the code. Beyond a pure technical functionality standpoint, this consistent review process allows organizations to assess other critical aspects like user experience to ensure they release the best software possible. Business stakeholders can boil down the value of continuous delivery to dollars and cents too, if they wish. Consider what a traditional, waterfall-based development process looks like: Developers write code, throw it over the wall to QA to test and operations to maintain. The problem with this iterative setup is the potential for bottlenecks to emerge. For instance, QA teams may be left waiting for new code to be sent their way before they can run tests. If teams aren't productive, that's a waste of manpower and payroll. Continuous delivery reduces these kinds of bottlenecks, allowing organizations to get the most out of their personnel. TechBeacon contributor Andrew Phillips explained that continuous delivery saves costs in other areas as well, including production delays and deployment failures. These kinds of issues may be considered IT problems, but when they're costing you money, they are very much business concerns. Is continuous delivery right for you? Having said all of that, continuous delivery does have some drawbacks to consider, and may not be the best fit for every organization. There's something to be said for the rigid structure that Waterfall approaches offerer, and team members may be more comfortable with those processes than the relative uncertainty presented by continuous delivery and other Agile practices. Teams may find this new approach time-consuming because they aren't just responsible for a certain segment of the production cycle – they have to be involved for the entire project. Regardless of their role, Agile project stakeholders are basically on call, expected to lend a hand and tackle a task at a moment's notice. As Udemy explained, by focusing more on the person rather than the role, Agile and continuous delivery projects potentially open themselves up to greater risk in the event that a certain individual leaves the team. On the other hand, Waterfall projects are usually a little more protected against these problems because there's a clearly defined plan in place. IT leaders will need to weigh the pros and cons of continuous delivery and determine whether it's a right fit for their organizations. Regardless, it's clear that continuous delivery is much more than just the latest tech fad. It's a means to streamlining your internal production processes and vastly improving the quality and performance of your software projects. IT managed services can help make continuous delivery a reality by bridging teams, systems and infrastructure, as well as providing the support needed to address any obstacle along the way.